ConTV is on the air! 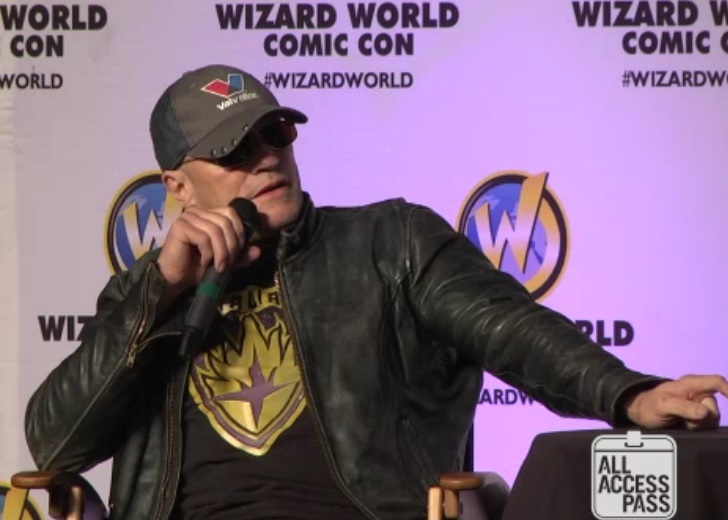 Click below to check out Michael Rooker’s Q&A panel in Reno, which was recorded for the “This Week in Marvel” podcast! 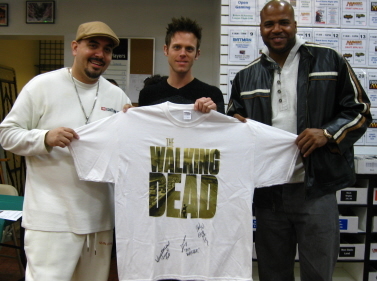 Merle Dixon, played by Michael Rooker, was a fighter. 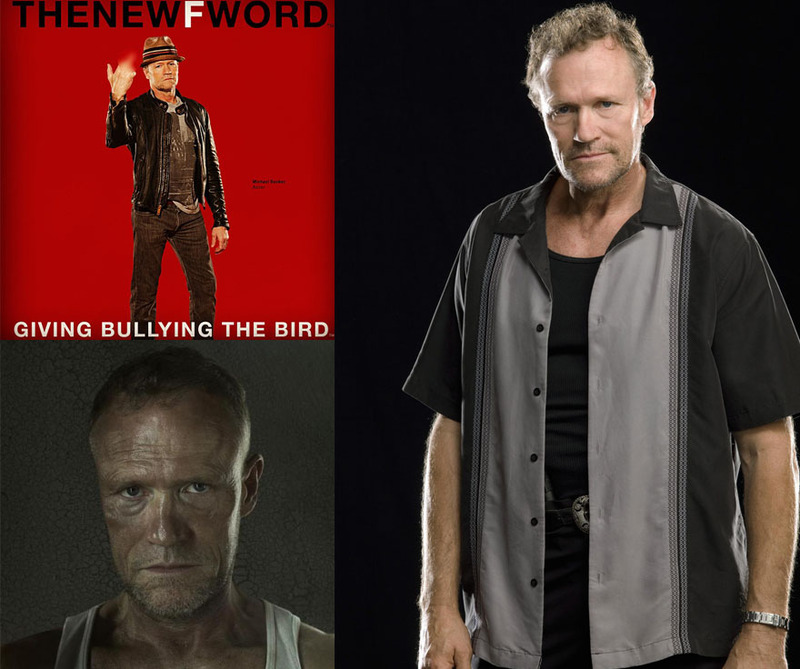 And not unlike the countless brutes, villains, and psychopaths that Rooker has played throughout his prolific career, the character of Merle Dixon was the survivor of a horrible childhood, looking to reclaim some sense of power and purpose.